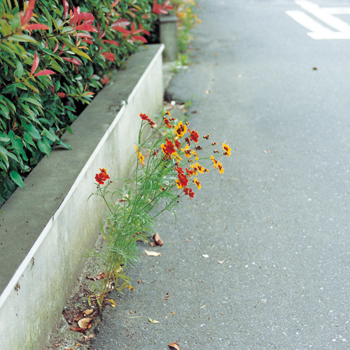 Announcing the release of Rei Sato’s photo collection “Sun”. Totaling 390 pages, it consists of moments cut from her everyday life. W will also be holding Sato’s first Japanese solo exhibition at the Kaikai Kiki Gallery concurrent with the book’s release. We hope you will stop by.